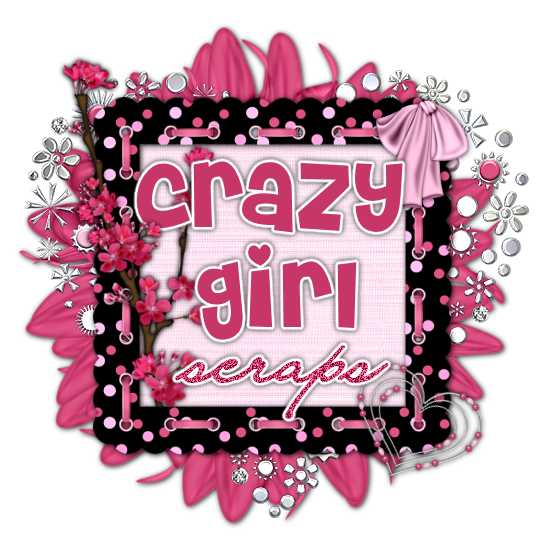 Crazy Girl Scraps: Another New Tag!!! Woohoooo another awesome tag by Kay. She used my A Blue Christmas ScrapKit.